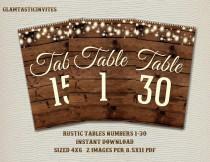 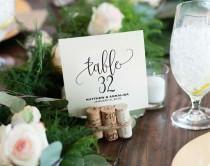 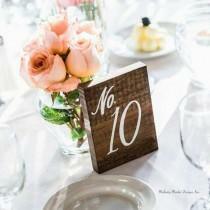 Hand made wood slice table numbers for your rustic wedding / event. 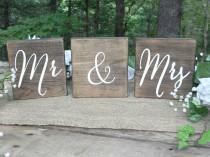 With or with out moss finish. 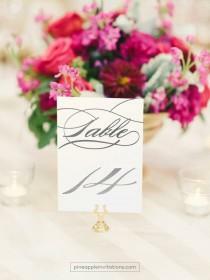 Calligraphy decal. 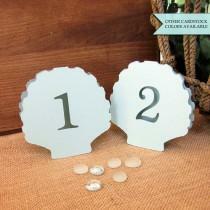 This listing is for our BLING COLLECTION * Wedding rhinestone Table Numbers. 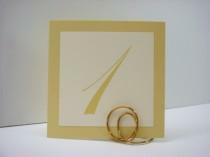 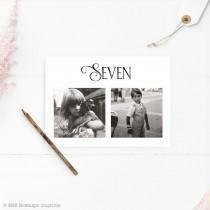 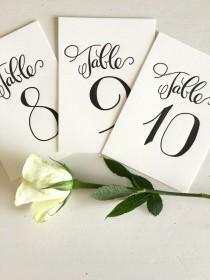 These will add that special touch to your wedding for you and your guests with the elegant rhinestones and fancy script. 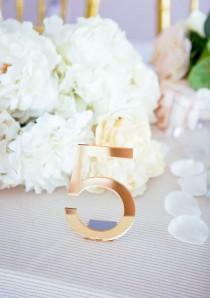 On your wedding day, there is never enough bling!!! 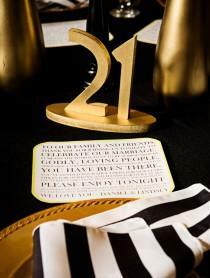 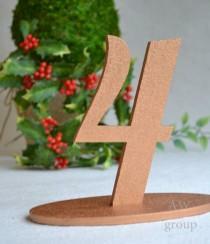 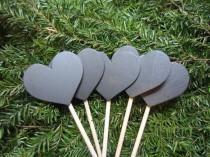 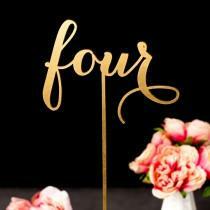 1-5 Freestanding table numbers. 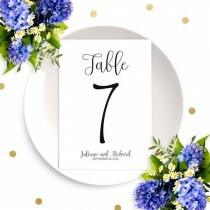 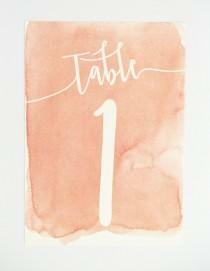 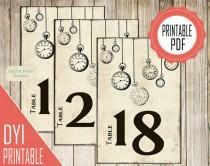 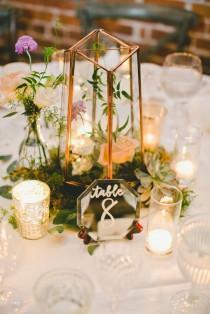 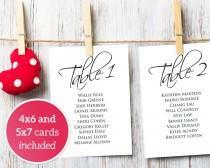 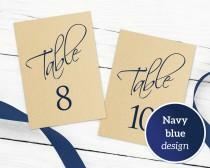 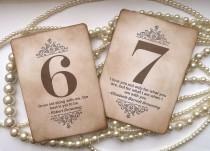 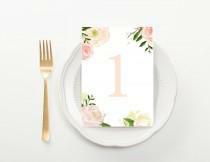 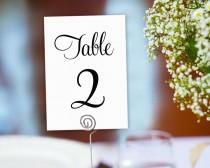 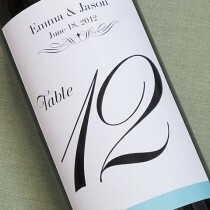 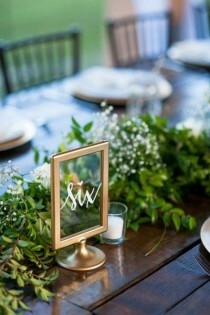 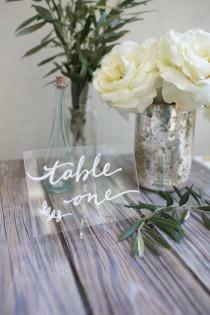 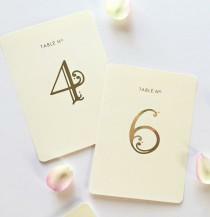 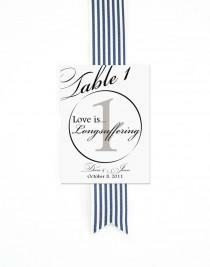 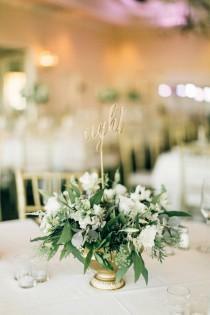 Wedding table numbers. 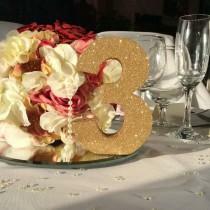 Gold numbers.